Anouk has a background in economics, political science and software development. Over the past decade, she has developed her research skills as an economic analyst and investigative journalist, led software development teams and founded several communities in the technological space. For the past year she has been researching and advising on data sharing solutions that make (personal) data available for the common good, while protecting personal and collective privacy. 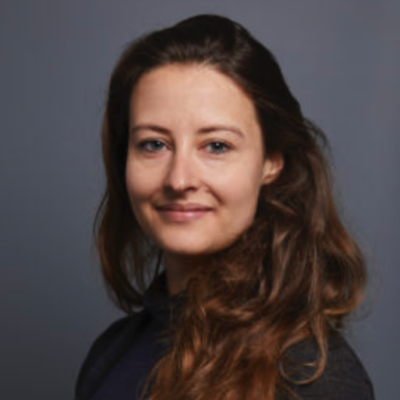 In addition to her role at CoverUS, Anouk currently works as a lead consultant on a data trust pilot for the Open Data Institute and is fellow at Newspeak.